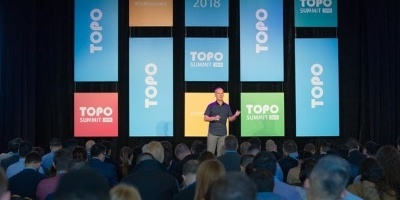 TOPO Summit 2019 | Mac McIntosh Inc.
TOPO SUMMIT is where the world’s leading companies connect to share their knowledge and expertise on sales effectiveness, sales development, marketing ops and technology. 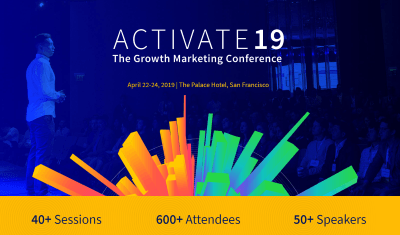 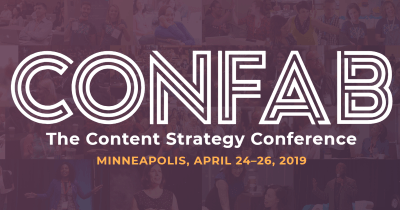 Over 2000 sales and marketing executives are expected to join the event to learn from over 60+ in-depth sessions and workshops. 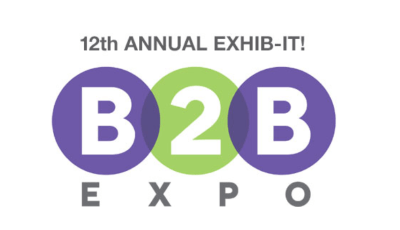 There will be time for socializing and networking for those who would like to expand their reach and meet new contacts.